When you’re on the go, choosing a wireless network to connect to can be difficult because not all connections have equal speeds. Additionally, it often is difficult to tell whether to use a cellular connection or WiFi. Fortunately by performing a mobile speed test, you can ensure that you are always connecting to the best performing networks. This is vital because, as an article from GigaOM discusses, cellular carriers are cannibalizing their 2G/3G networks to ramp up their 4G offerings to keep up with capacity. As these upgrades will take awhile to fully take place, speed tests will remain a vital tool to ensure that you are always getting a quality connection. There are many reasons you would want to perform a mobile speed test; however, one of the biggest benefits of such tools is measuring the network performance of your cellular carrier. As the demand for internet services has increased over the past few years, it is vital to ensure that your carrier is able to provide you with decent internet speeds. Another reason you can use a speed test is to know whether your mobile device is experiencing problems or if you are simply connected to a slow network. When looking for a speed test provider, one of the first criteria you should look for is whether the provider offers a responsive tool (the speed test will run in your web browser regardless of whether you are on a tablet, phone, or traditional device). This is vital because if you are trying to measure whether a provider’s service is top quality, using a responsive tool will ensure that you’re making an apple-to-apples speed comparison on multiple devices. 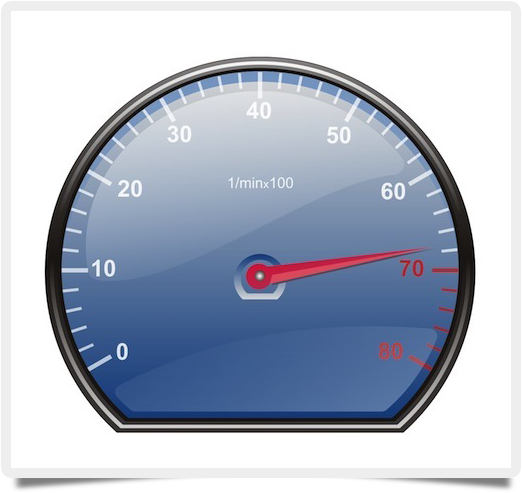 For those looking for a quality mobile speed test tool, BandwidthPlace offers a responsive tool designed to work with most internet browsers.